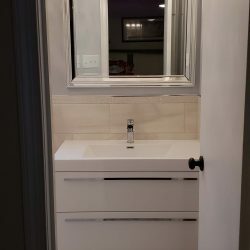 Ready to take on the challenge of small areas, confounding spaces and antiquated designs, our bathroom remodeling experts approach bathroom renovations with imaginative design concepts that border on genius. 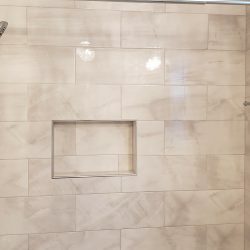 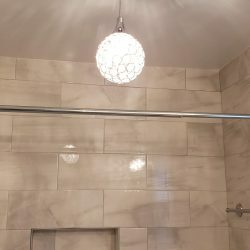 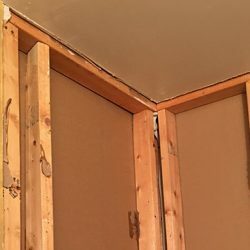 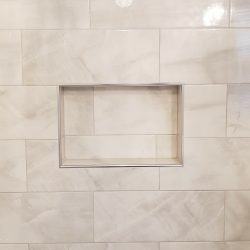 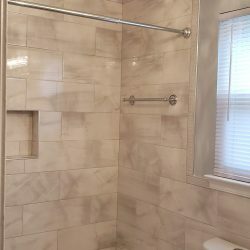 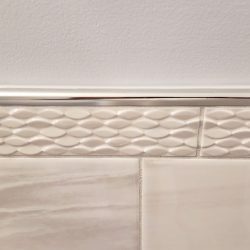 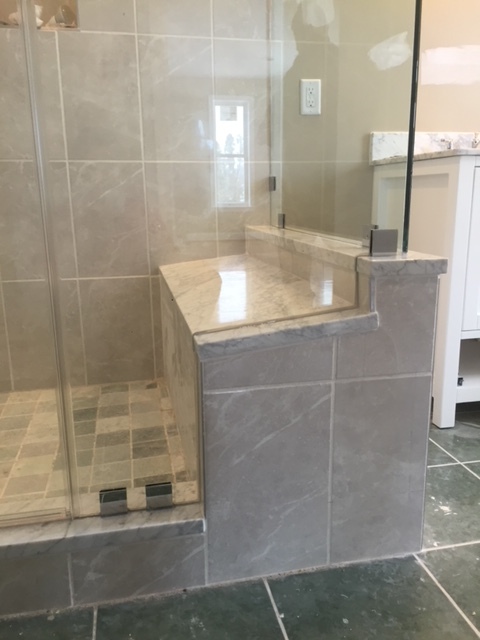 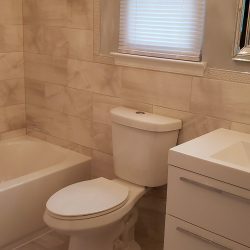 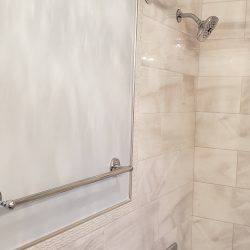 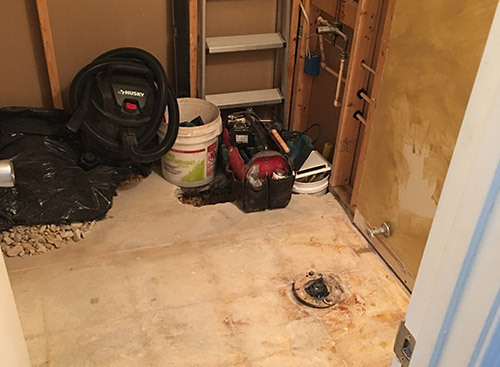 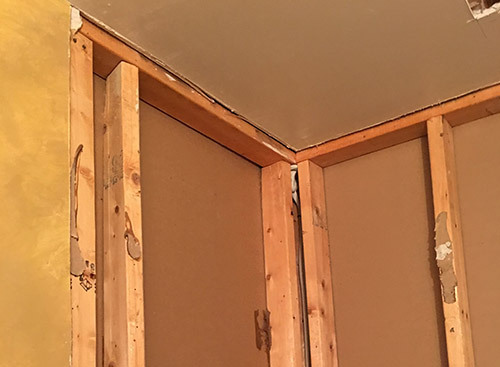 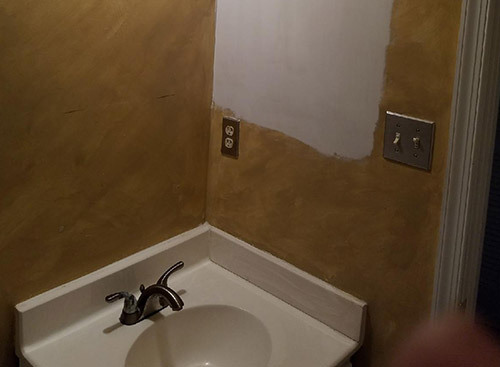 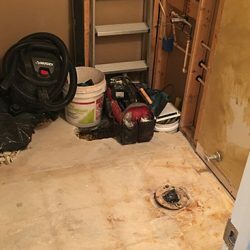 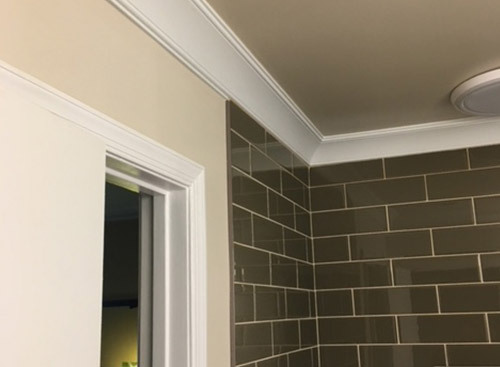 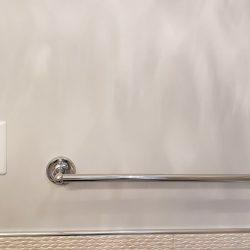 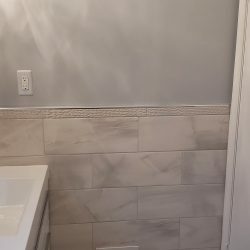 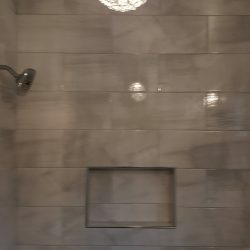 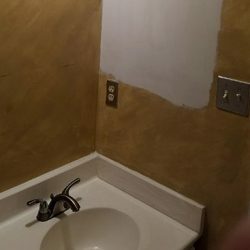 As a favorite project of many of our crew members, bathroom remodels present an opportunity to show what we do best — beautifying and optimizing the most often-used spaces of your home. 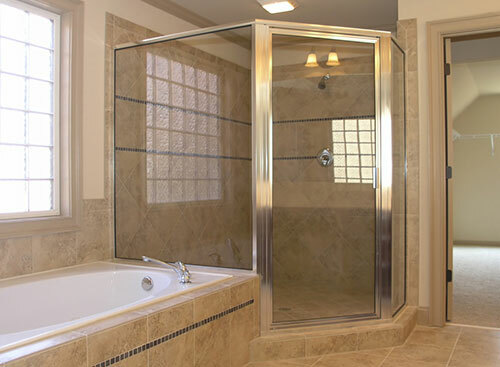 Starting with a comprehensive assessment of your bathroom space, we’ll design a layout that uses its full potential. 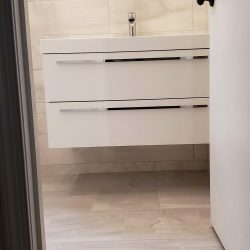 Working within your budget and timeline requirements, we’ll create and implement a unique construction plan that helps us meet those goals while creating a beautifully functional space. 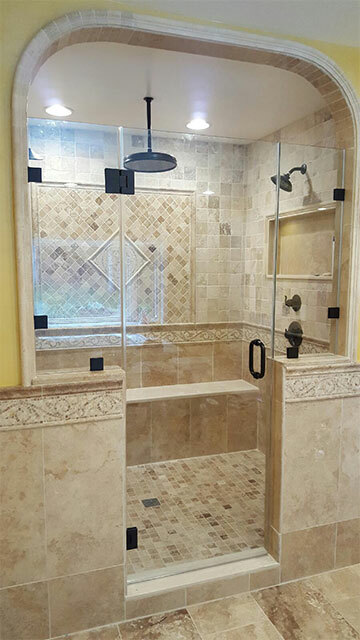 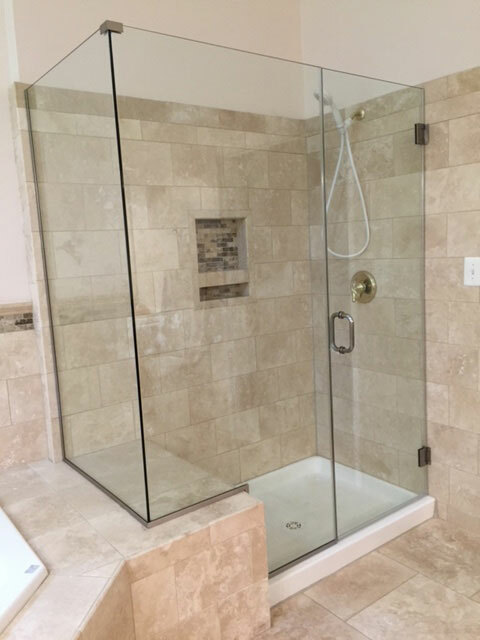 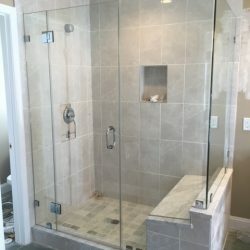 Specializing in functional glass, we have installed thousands of glass shower enclosures, specialty windows and oversized bathroom mirrors. 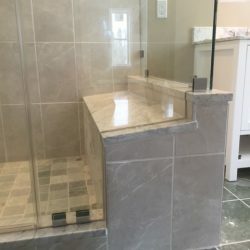 As experts in construction, we promise a focus that is always keenly aimed at quality craftsmanship, ensuring your satisfaction for years to come. 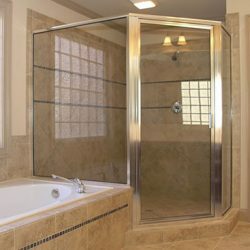 From guest powder rooms and family bathrooms to private master ensuites, we strive to create personal retreats. 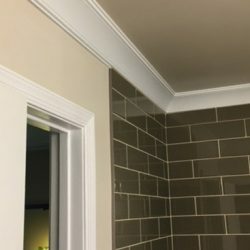 With a focus that has always been keenly aimed at providing our valued clients the space of their dreams, we strive to maintain an unparalleled level of excellence. 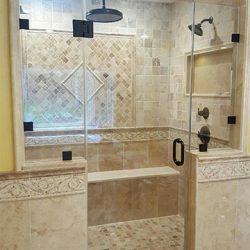 Find out why so many of your friends and neighbors use us for all of their bathroom remodeling needs by calling our customer care team now. 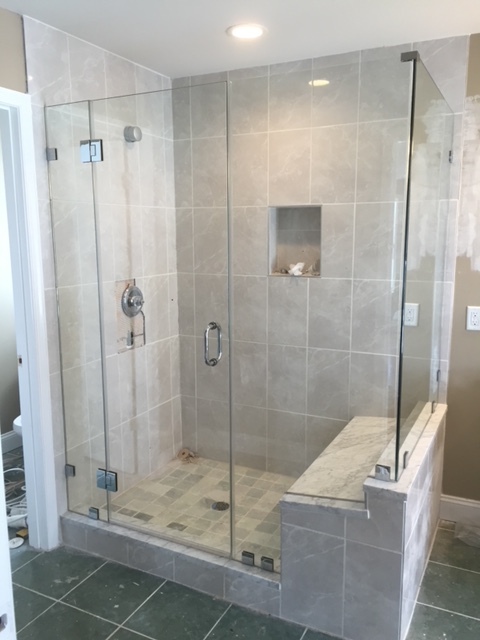 We can’t wait to make you our next happy customer. 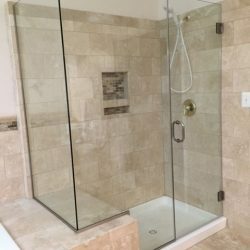 Let us build the bathroom of your dreams!